We offer professional tuning and/or repair for upright and grand pianos. 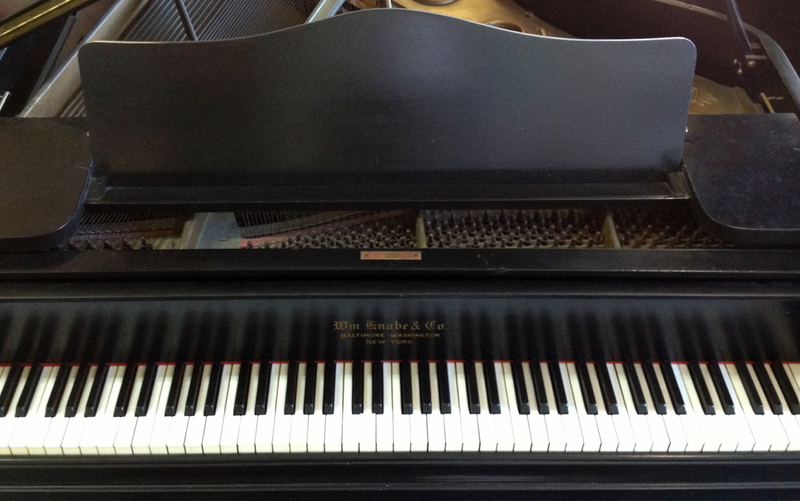 Whether your piano needs drastic repair to be put in playing shape or just needs some fine tuning to be ready for a performance, Suffolk Music Center has you covered. Call (631) 654-8430 to schedule your tuning and/or repair today!